Not just tables and chairs. 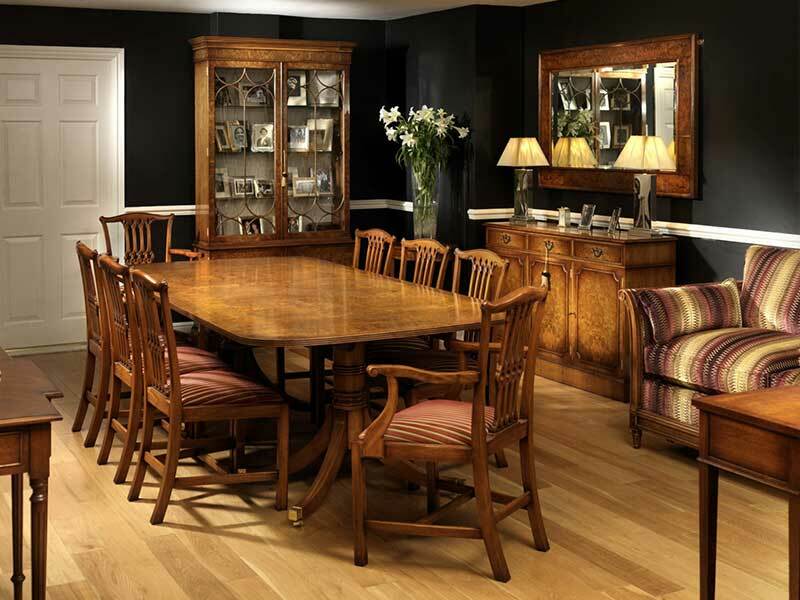 The best of British manufacture using popular woods like Oak, Walnut and Mahogany. 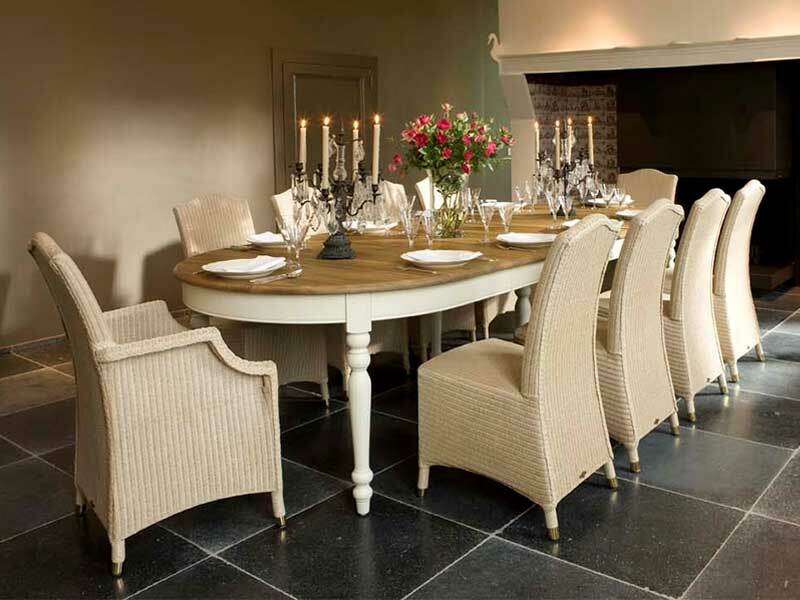 Dining in your style – from the formality of fine Regency dining to more casual Lloyd Loom chic, we’ve a style to suit you. 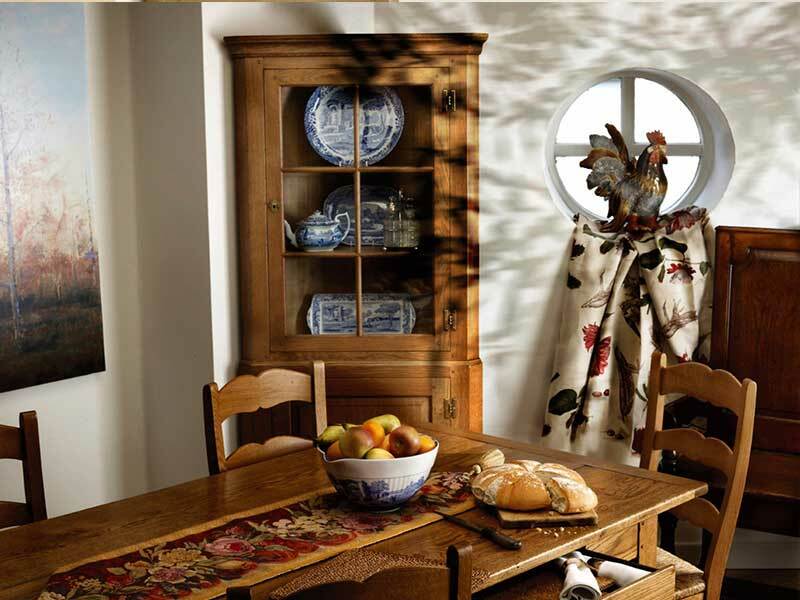 Are you looking for an antique dining table which the character of time, or a reproduction piece? 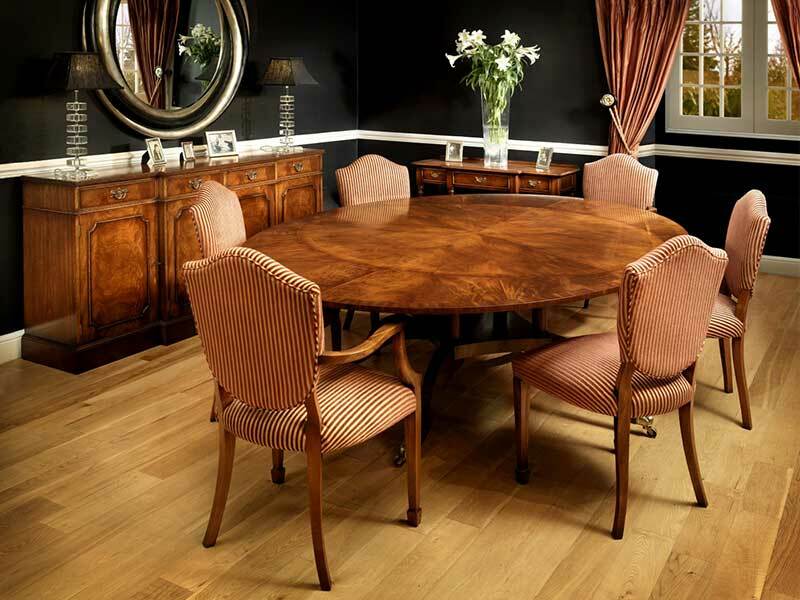 Do you prefer Walnut, Cherry or Mahogany for formal dining or something more informal like country oak? 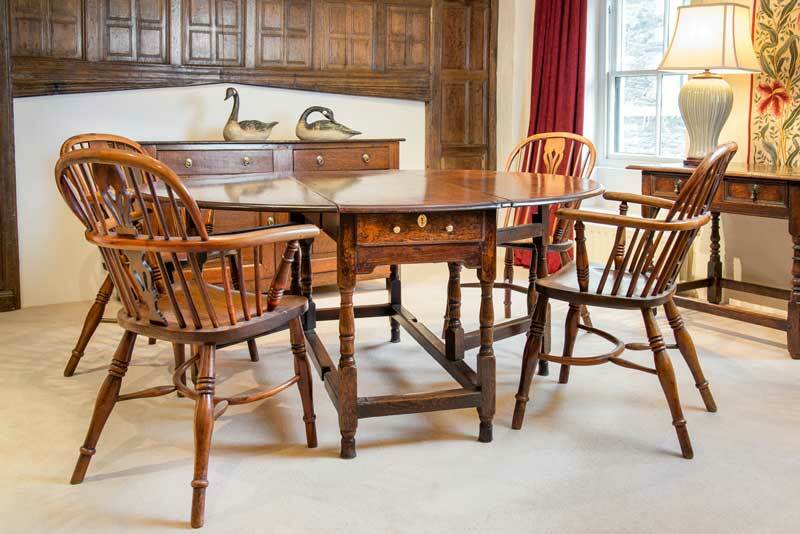 In addition to our antique tables, you can also choose from a wide range of tables we can have made to order, including pedestal, refectory and farmhouse tables in any size. 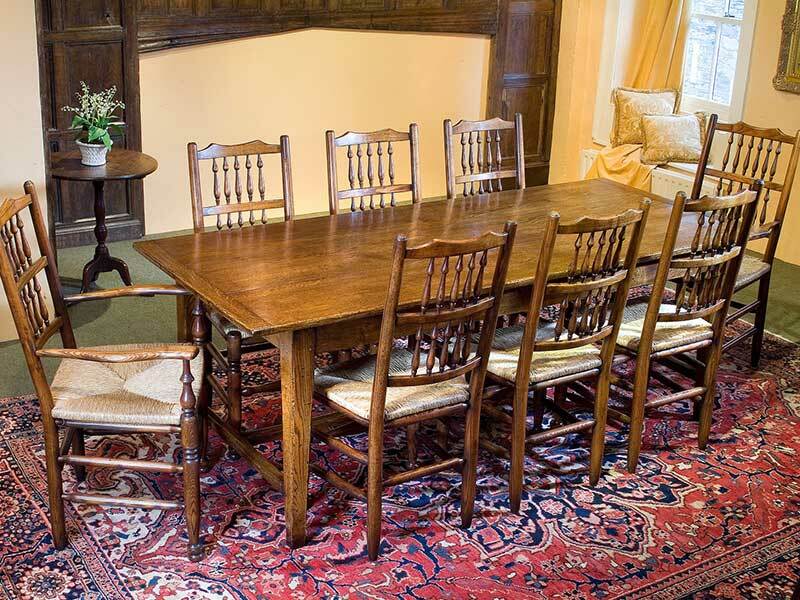 The traditional Oak Cumberland Farmhouse table was one of the first bespoke tables we commissioned and is still asked for today. Are you looking for a modern alternative? Popular for contemporary dining is the Lloyd Loom wicker range, a light and more casual range which first appeared in the 1930’s and still maintains its popularity today. 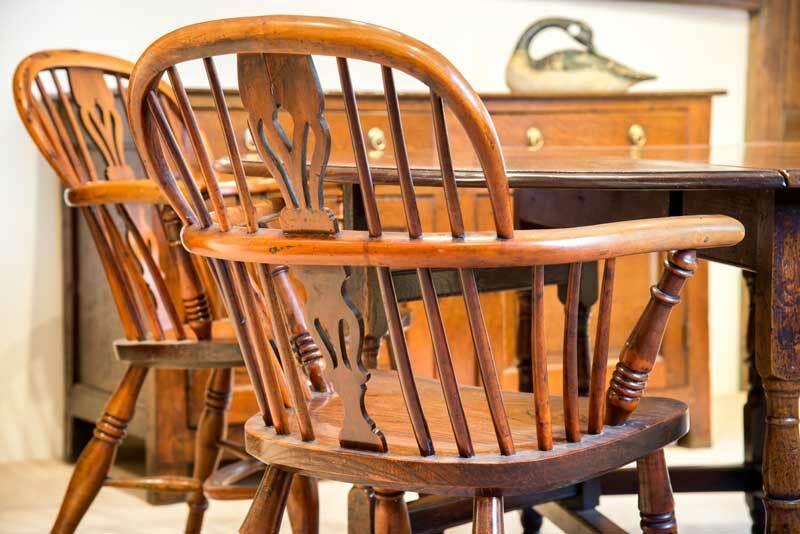 Take a seat: Whether you want the simplicity of a country ash ladder, or spindle back chair, or the elegance of a fully upholstered chair in the fabric of your choice, we have something for you. 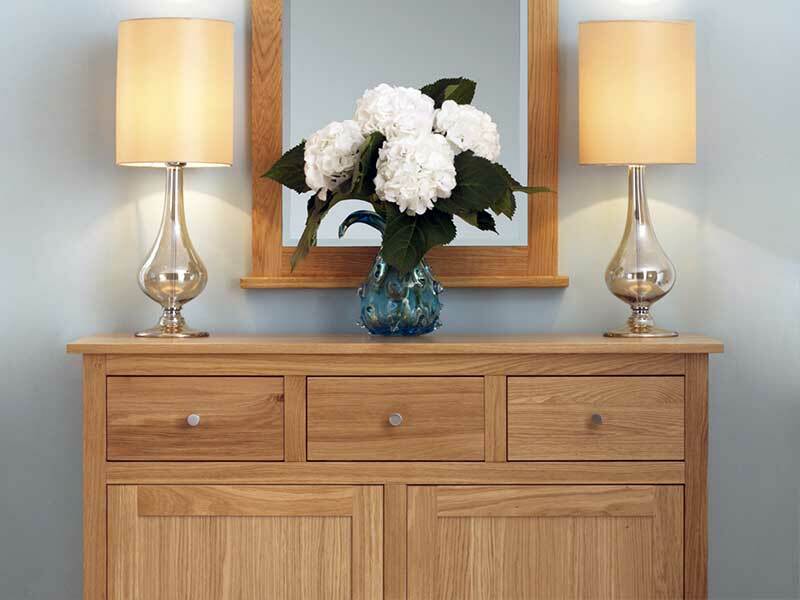 Rich dark Mahogany, fine Walnut or Pippy Oak? 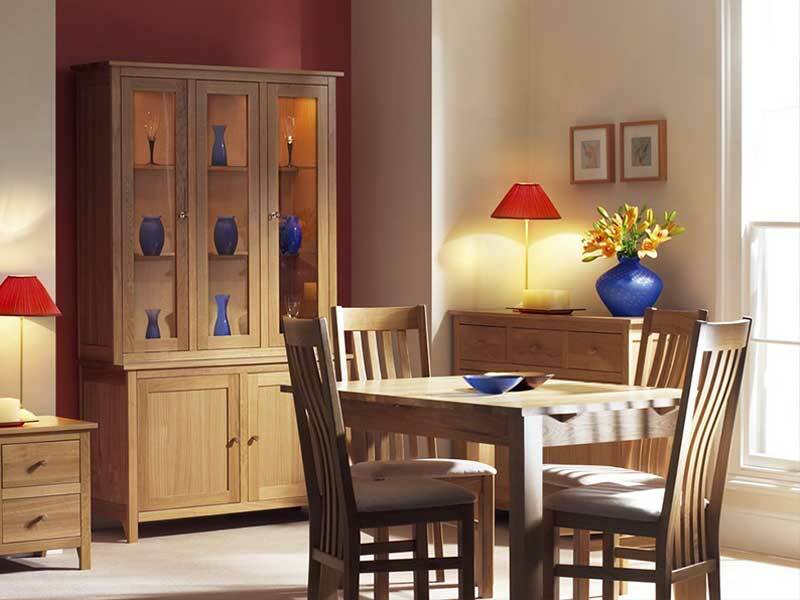 To compliment your dining table and complete your dining room, we have ranges of dressers, sideboards, corner cupboards, display cabinet and much more. 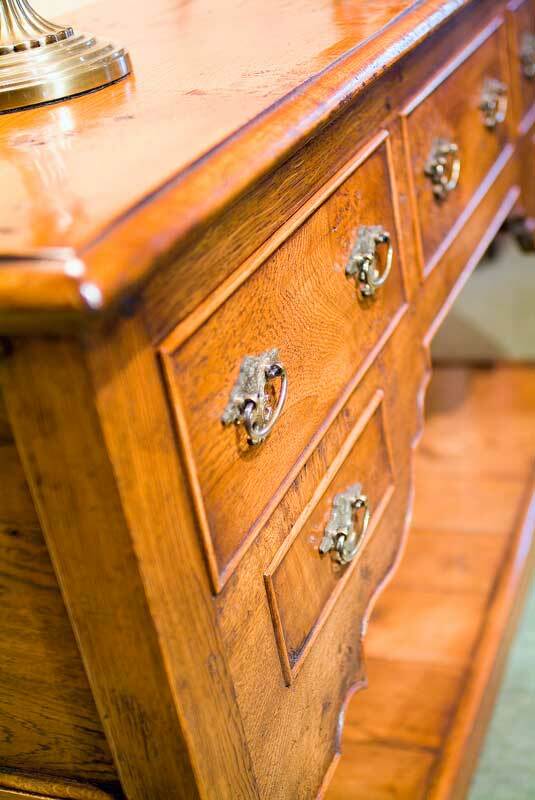 We are proud to work with British Craftsmen to deliver fine furniture to your home. We also believe in friendly local service and national delivery – so if you are coming to Keswick or the Lake District for a break, call in and see us.